The "Crown Jewels of California" WEEK LONG Motorcycle Tour. I'm still working on the exact routes, but you can be sure we will cover some the best motorcycle roads in the state. Highlights to include: HWY 395 North, The Tioga Pass, Mammoth & June Lake Loop, Lake Tahoe, Napa Valley, Yosemite and a lot more scenic highways along the way. It will be a hell of a trip and hopefully a few of you plan to come along. It's time to start booking your hotels. I have been in contact with specific properties a have arranged for a block of room to be held for Lifestyle Cycles Riding Group. Please understand we are traveling to very popular destinations and many hotel were reluctant to block and hold rooms. I did, however, find nice, reasonable hotels willing to work with our group. If you have other hotel preferences each place we visit will have other hotel options and you are free to stay wherever you choose. 2. Harveys Lake Tahoe - BOOK ONLINE! Rooms are cheaper online than if you call. At the moment, rooms start at $47 per night + fees. This sale can end at any time. 3. Wine Valley Lodge - As of today they have only 8 double rooms left. If you want a double, BOOK IT NOW! Finally, each hotel listed has a very generous cancellation policy. Please, if you're even thinking about going, BOOK NOW. If you're looking to share a room, I suggest booking now and let be known you have a room to share. You can always cancel later. Note: Call and request the Lifestyle Cycles Group Rate. Any rooms not reserved by 3/11/19 will be released. Note: BOOK ONLINE @ caesars.com (Room Rates as low as $47 per night plus resort fees/taxes). 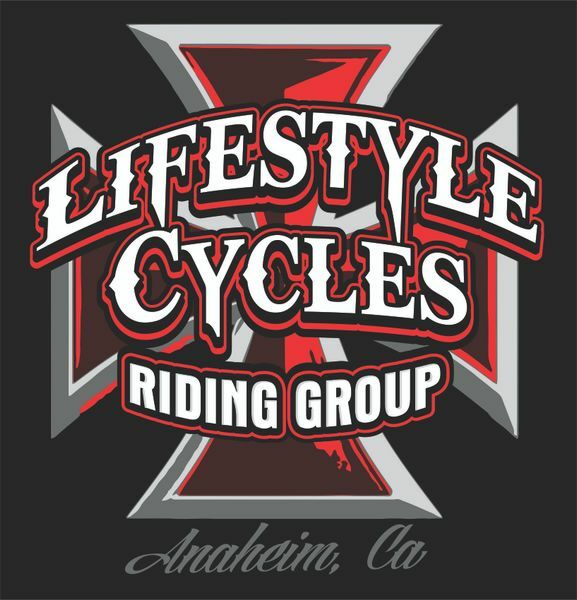 This is Lifestyle Cycles Riding Groups annual week-long trip and will be planned and routed to accommodate everyone. All bikes and all riders welcome. We will ride to... and THROUGH Yosemite... Over the Tioga Pass... Tour scenic California Highway 89 (Referred to by some as "The Swiss Alps of California"). We will spend two nights at Lake Tahoe leaving plenty of time to explore the area. (Ride around the lake, visit Carson City, NV., enjoy the casinos or see a show). 2 nights in Wine country to ride through the beautiful vineyards, or arrange a guided shuttle bus tour of the wineries. For your safety and that of the group, we require that you show up with a DOT approved helmet, full tank of gas, and tires in good repair.